Get competitive quotes on outdoor advertising in Space Town! Houston is the fourth largest city in the United States and a prime outdoor advertising location. 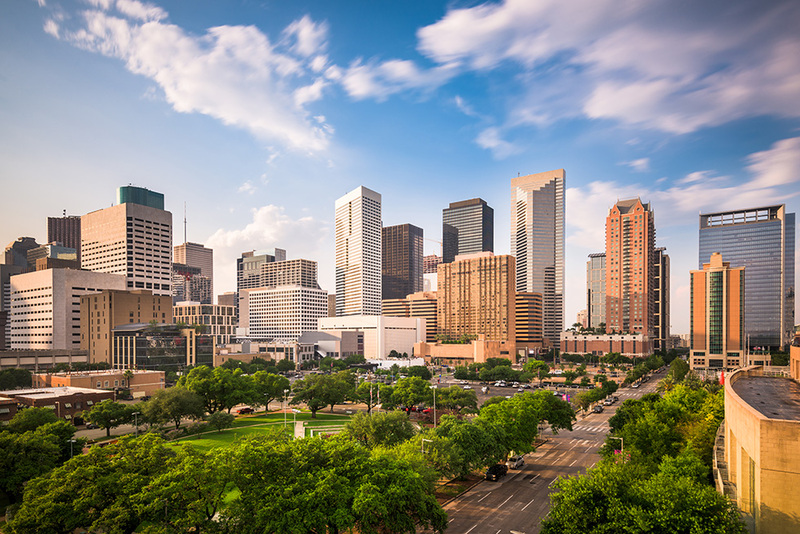 Houston is home to the second highest concentration of Fortune 500 headquarters, as well as several universities including University of Houston, Texas Southern University and Rice University. Use BillboardsIn to find ad space along the I-610 highway that circles downtown, or the I-10 and I-69 which go directly through it. Houston has two large airports, IAH and HOU, as well as a transit system of light rail and buses that provide great advertising opportunities. Choose an ad form below to find out more information. Or, search the largest database of outdoor advertising options to get competitive quotes for your next campaign in The Bayou City. An outdoor advertisement in Houston is sure to get your business the recognition that it deserves. Do not wait! Choose any of the impactful forms of outdoor advertising below to get started.